Top Hand He is the blend of 2 very popular sires Top Caliber and Jamakizm. 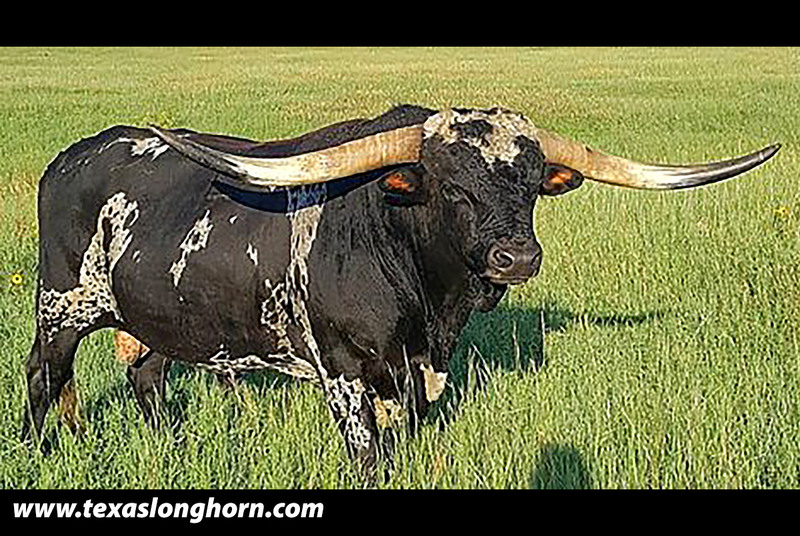 He has proven himself to sire great dark colors, flat lateral horn and served as an new blend at DCCI for 3 years. 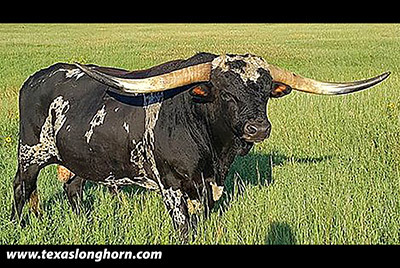 Both horn tips have been rubbed off making less spread than normal. 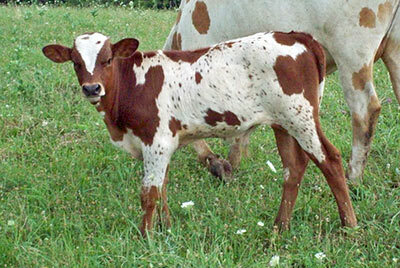 He was bred to Clear Win, Over Kill, Tempter and Drag Iron cows.